So Excited For These Buyers! So excited this happened this past week! We are definitely proud of our son Ben Crowden and our daughter-in-law Ashlee Crowden! 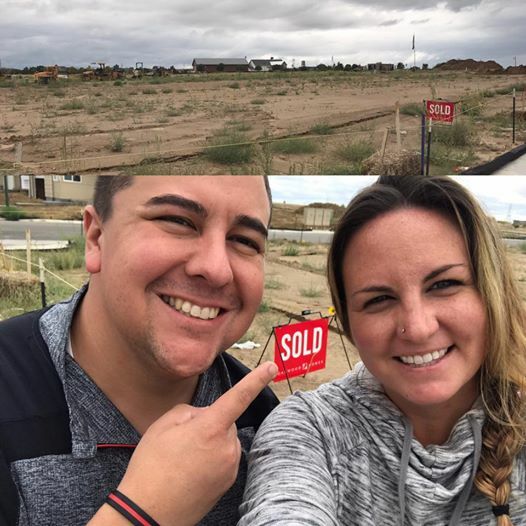 They are having the home of their dream built from the ground up! If you’d like to join in the ranks, give us a call, we would love to help get you a good deal with a builder too.